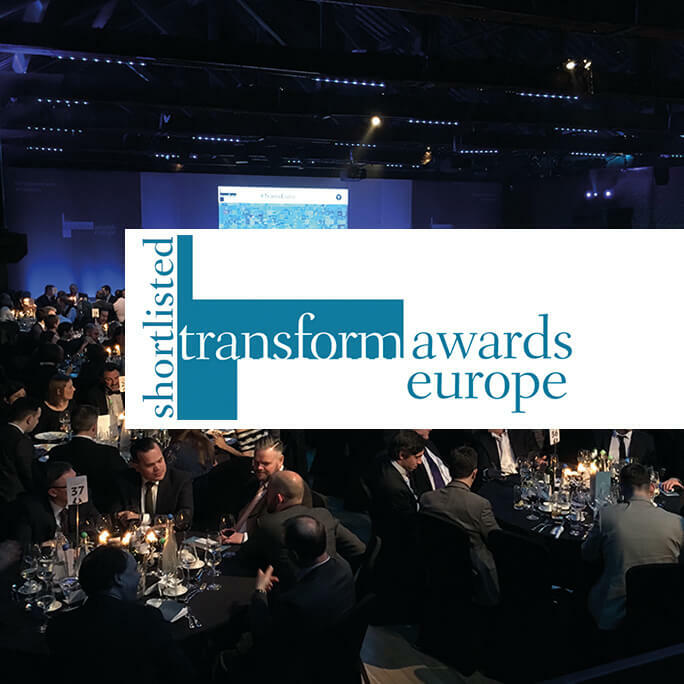 We are pleased to announce that our agency Gilmar Wendt & Co were shortlisted for ‘Best Visual Identity’ at last night’s Transform Awards Europe in London last night for their re-positioning and re-branding work at Datum! 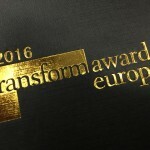 What are The Transform Awards? 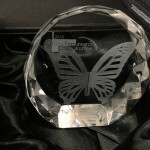 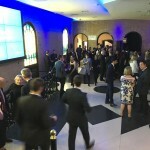 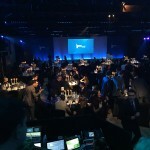 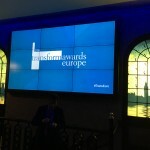 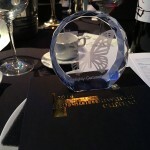 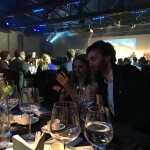 The Transform Awards Europe has honoured brand development and rebranding projects for the past seven years. 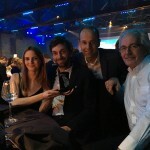 From big global agencies to small local work, the awards recognise excellence and reward innovation in branding across Europe. 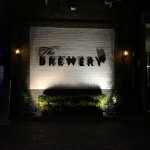 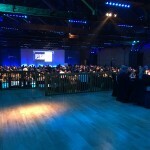 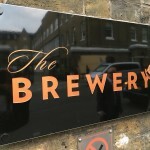 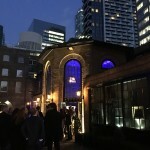 The winners were announced on 22 March in London.